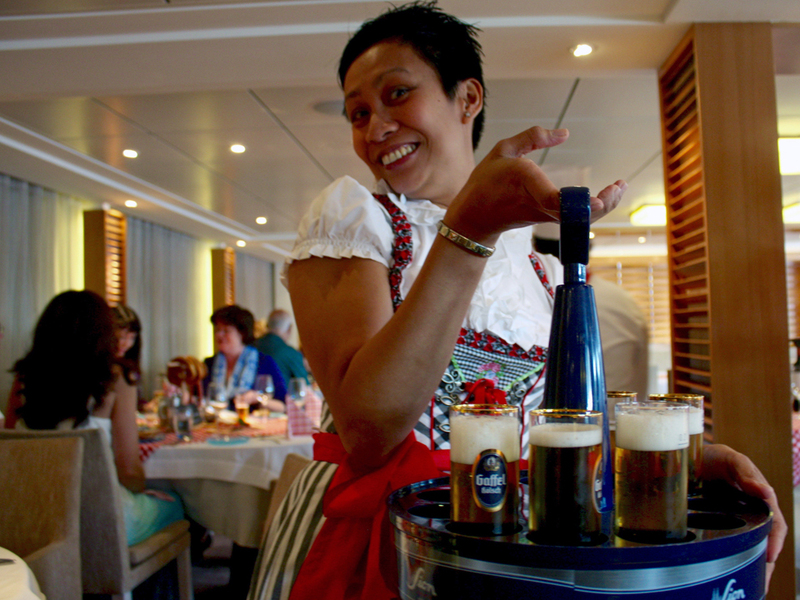 Home » Cruises » Local food and drinks aboard a Viking River Cruise. 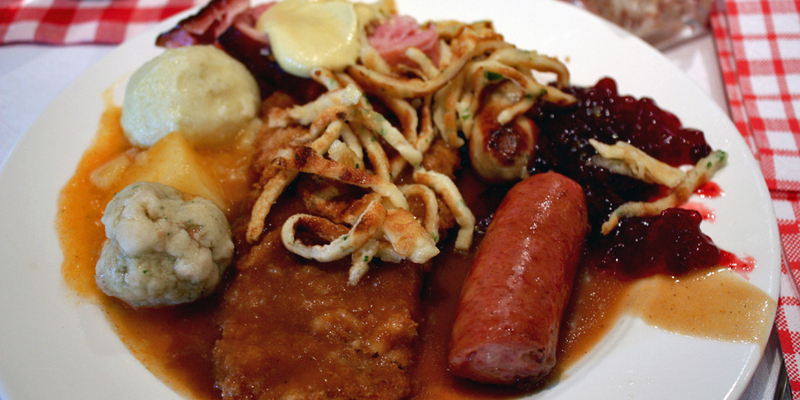 One of the pleasures of travel is experiencing the local foods, drinks, and entertainment. 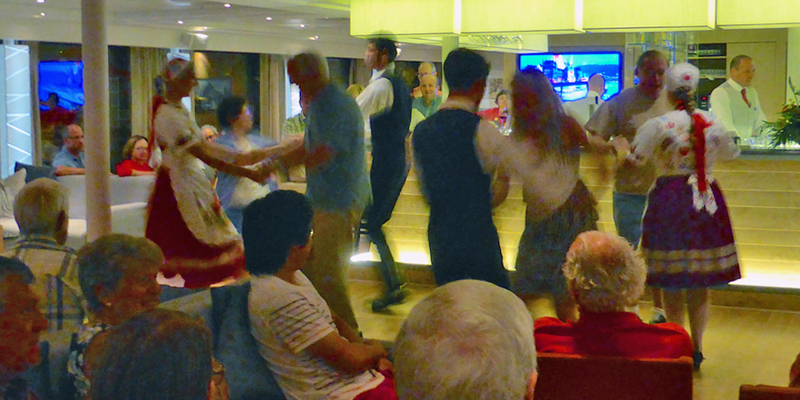 The ease of enjoying it all is one of the reasons we keep booking river cruises. 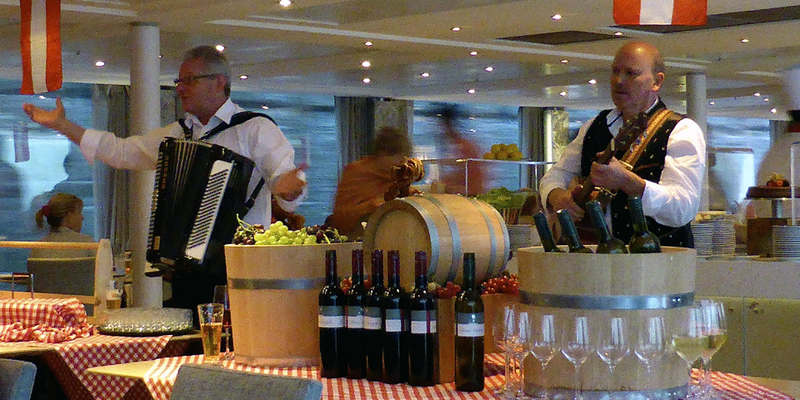 Here are some photos from two Viking River Cruises itineraries, one from Budapest to Nuremberg and another from Vienna to Amsterdam. 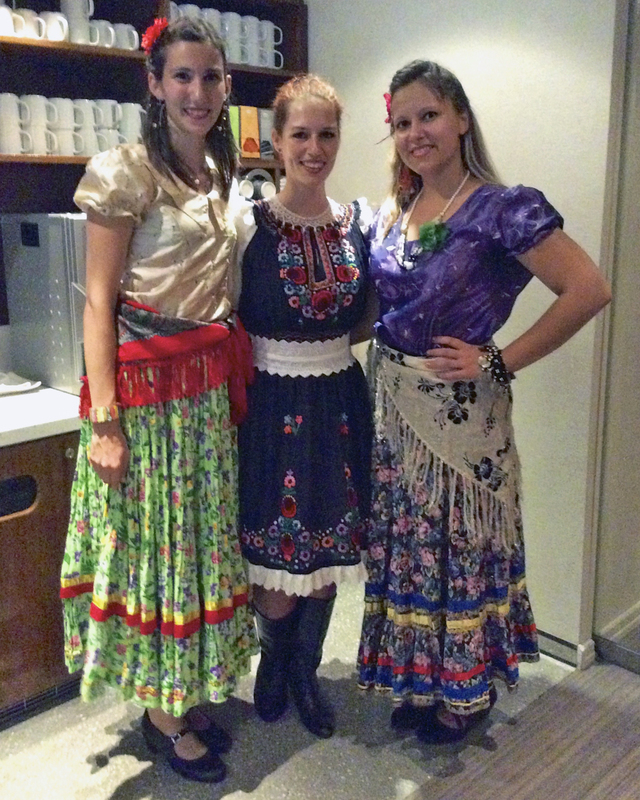 Both had fun-filled evenings with regional specialties included on the dinner menu and complimentary beer and wine. Local musicians and dancers added to the festivities. 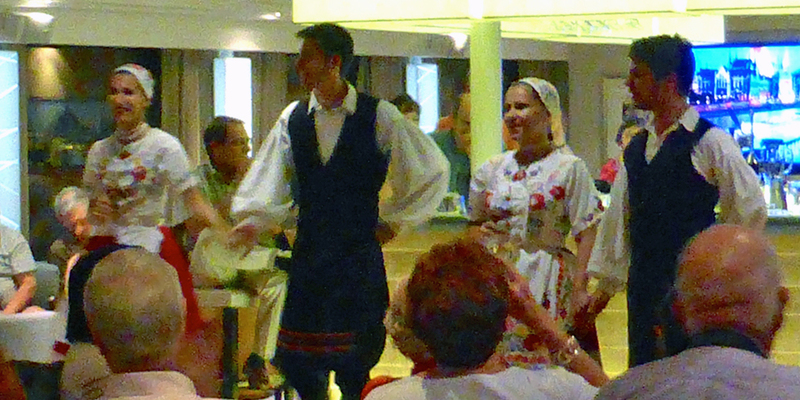 In Budapest, local entertainers came onboard the ship to perform. 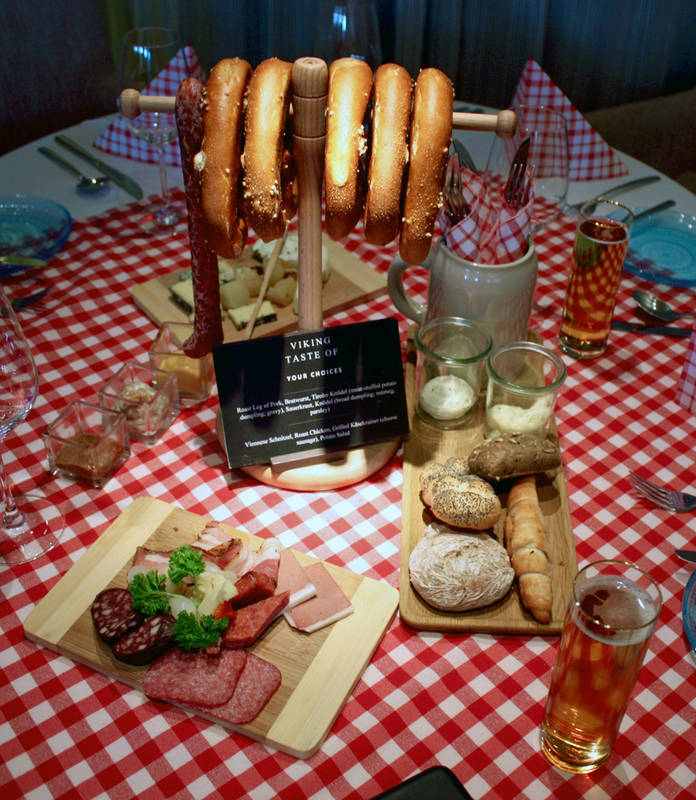 Another evening, while cruising through Germany, we enjoyed “A Taste of Germany,” an extravaganza of regional favorites. Live music added to the fun.